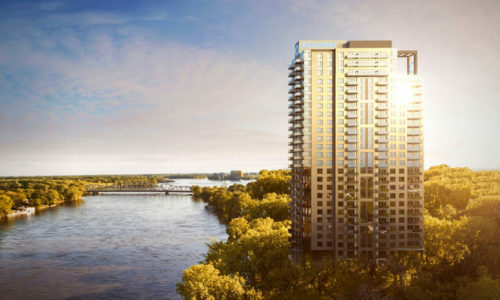 Will + Rich–Mondev’s latest rental condo project in the heart of Griffintown. 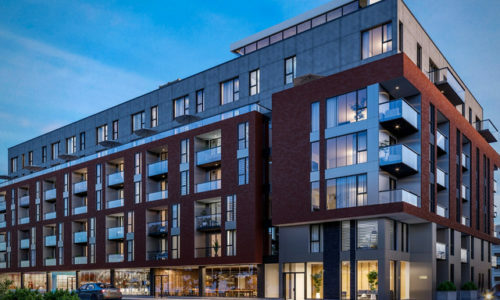 Located in the heart of the hip Griffintown borough, Will+Rich is an immaculate combination of trendy and serene. The modern and bright units lure us with their quartz and concrete finishes and come furnished with five appliances and window dressings. This six-story, human scale building offers up-to-the-minute units and common areas designed by Atelier Zébulon Perron. Not yet smitten? Take in the incredible view of the city from the amazing rooftop terrace with its lounge space and pool. Let’s not forget the exercise room with its state-of-the-art training equipment that is sure to get you back to the gym! 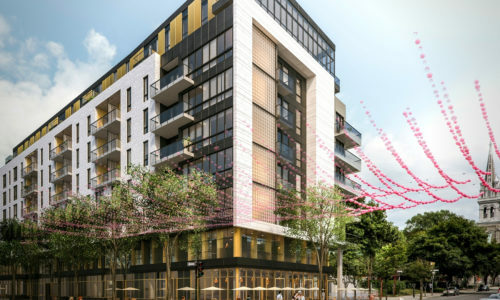 Les condos Aristo: idéalement situés à Laval! Des trucs pour rafraîchir sa déco à peu de frais! Pour une décoration du temps des fêtes festive et chic!